Writers, Performers and Producers on the popular Saturday morning radio show. In the JNLR figures for May 2011, it was rated the second most popular radio show on the station, which was an unprecedented success for a weekend radio show on the station. 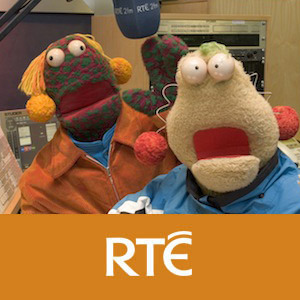 The (35 x 120min) show was broadcast on RTE 2FM.